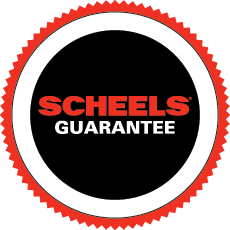 All your winter rental needs to get you outside and on to your next adventure are at SCHEELS! New to snowboarding, skiing or snowshoeing? Come in and visit with one of our experts, we’ll help you find the right gear to get you outside and exploring.